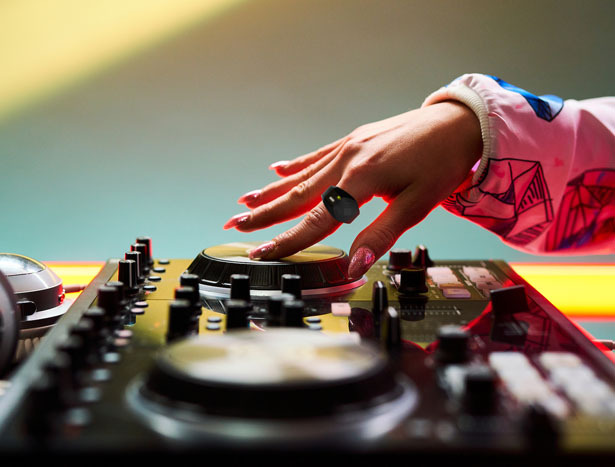 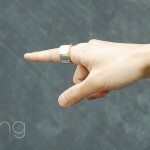 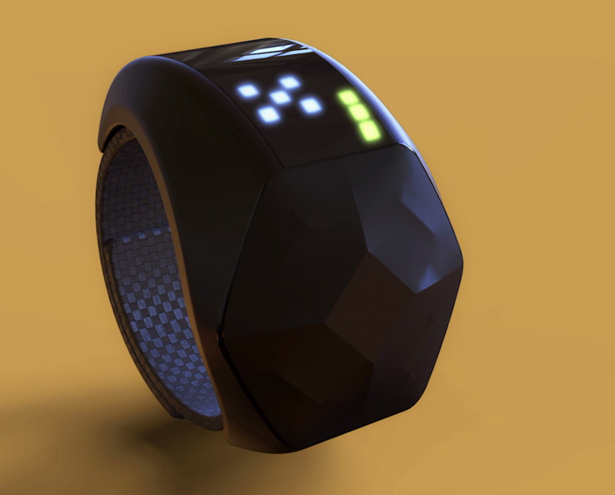 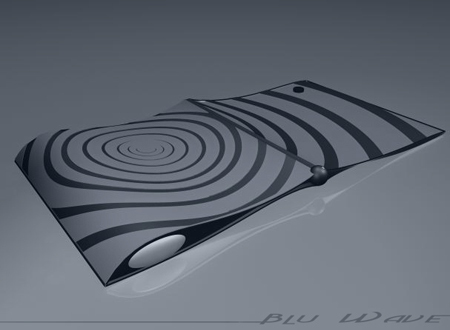 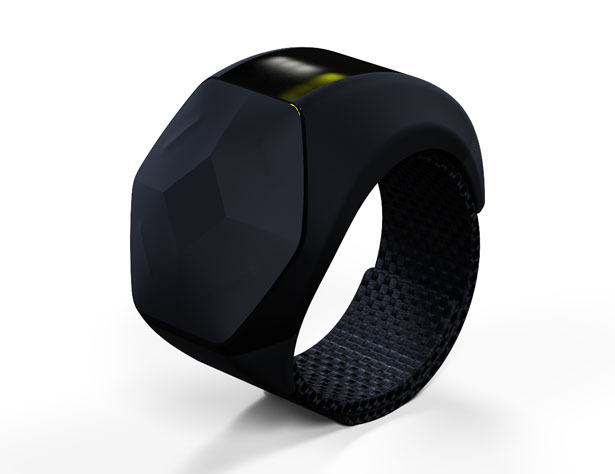 Wave, it’s an innovative MIDI device in form of a wearable ring gadget. 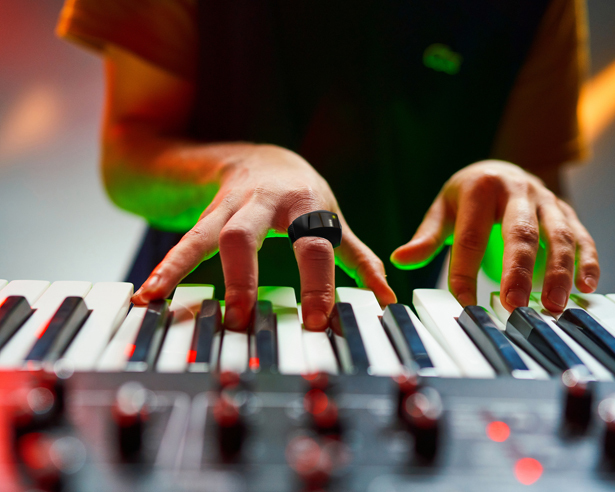 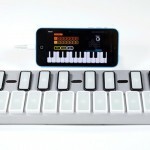 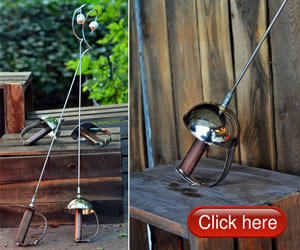 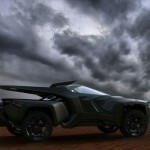 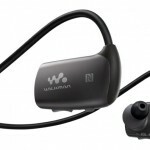 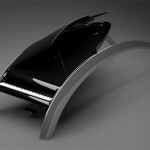 It allows musicians or anyone to control sound, effects, and send commands simply with the motion of their hands. 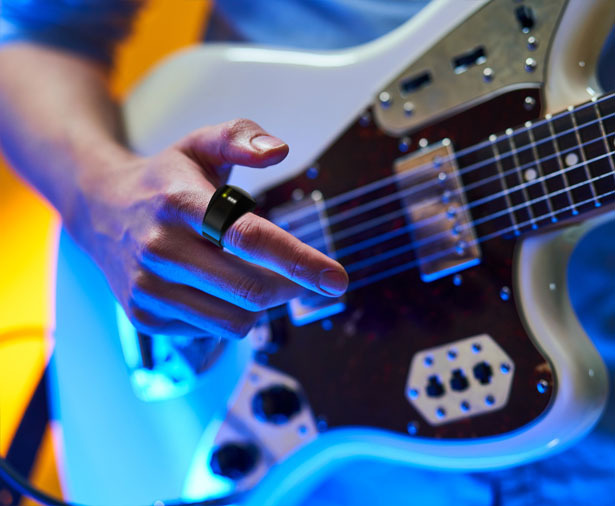 This little ring device has caught the attention of music tech enthusiasts at the annual NAMM Show, especially during a live demo of WAVE at Genki’s booth. 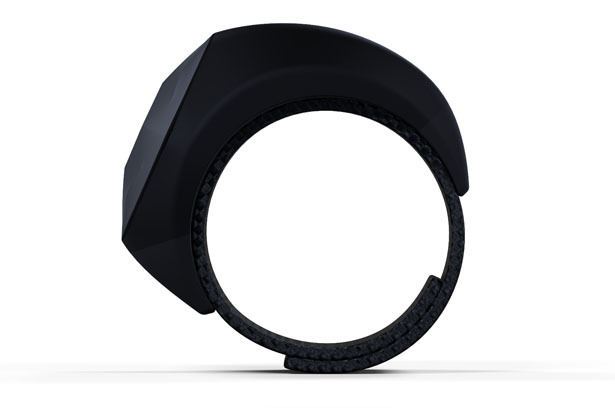 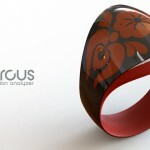 Tagged as ring midi device, wearable music device, wearable music gadget.